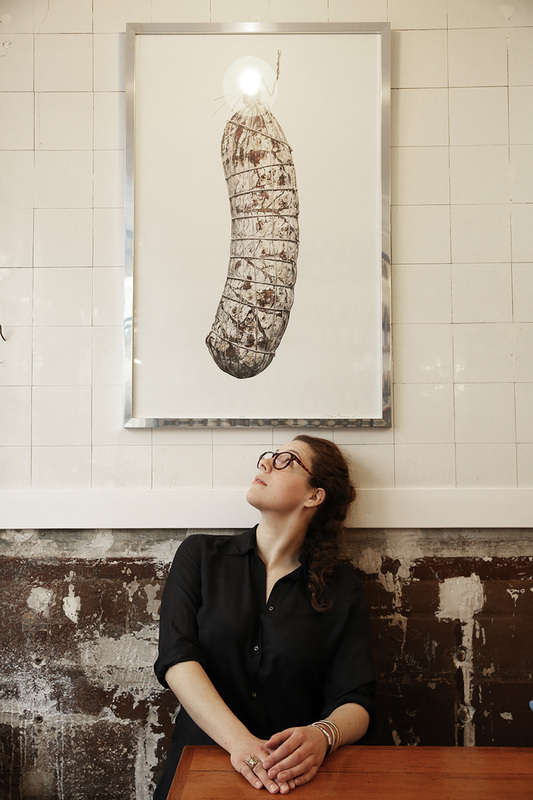 At the tender age of 20, Camille Fourmont already has her own very personal vision of cooking. Eschewing terms like cook or chef, she prefers to think of herself as a “flavour assembler”. 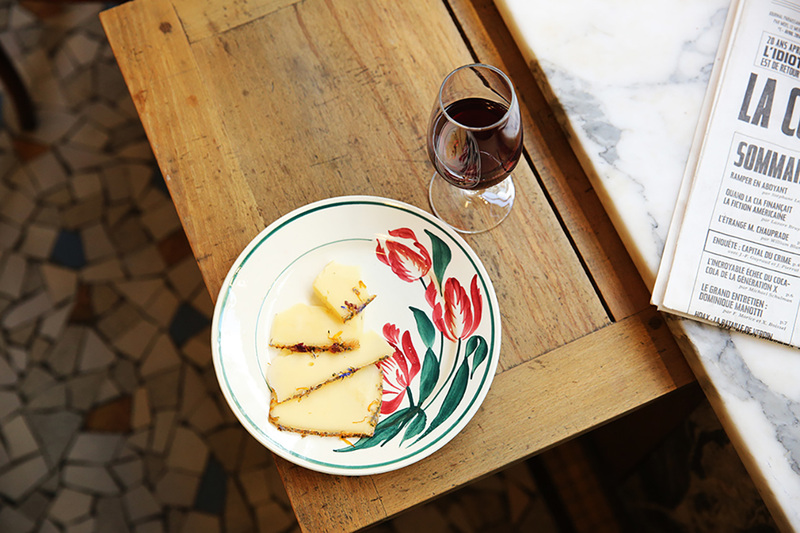 Her simple buvette, which doesn’t even have a kitchen worthy of the name, serves up equally simple seasonal dishes that change with the vagaries of nature. 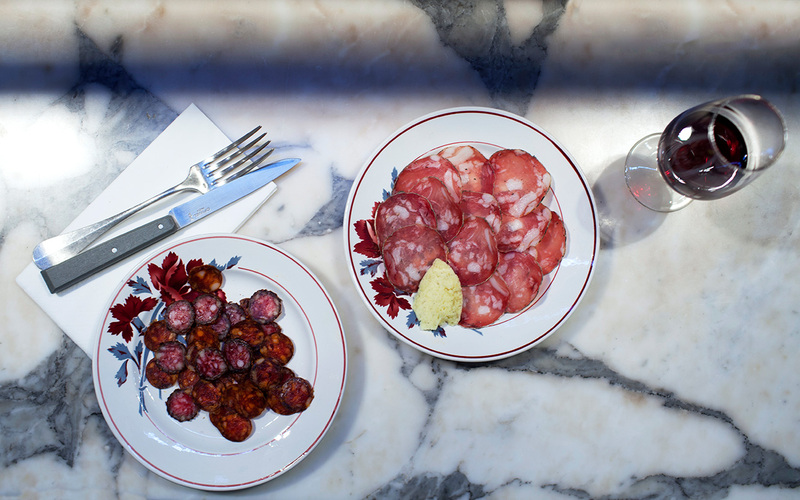 At the hotel, Camille says, she’ll serve simple, attractive, precision-cooked food. “It will be more about assembly than cooking, like a kitchen where most of the preparation is done beforehand. The jam may have been made last summer, and the evening menu this morning.” The menu has been put together with local retailers and growers, a concoction of flavours as richly cosmopolitan as Pigalle itself.